Subtle up front, showing notes of lemon, forward biscuit & vanilla wafer. Primary fermentation was carried out in stainless steel & we use the traditional Methode Champenoise for our secondary fermentation. 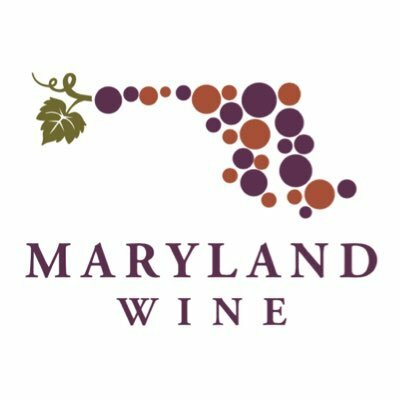 Winner of Silver in the 2018 International East Meets West Wine Competition.